This room offers a perfect opportunity to entertain family and friends. It is also ideal for business meetings and our staff can provide breakfast lunch or dinner to meet your requirements. 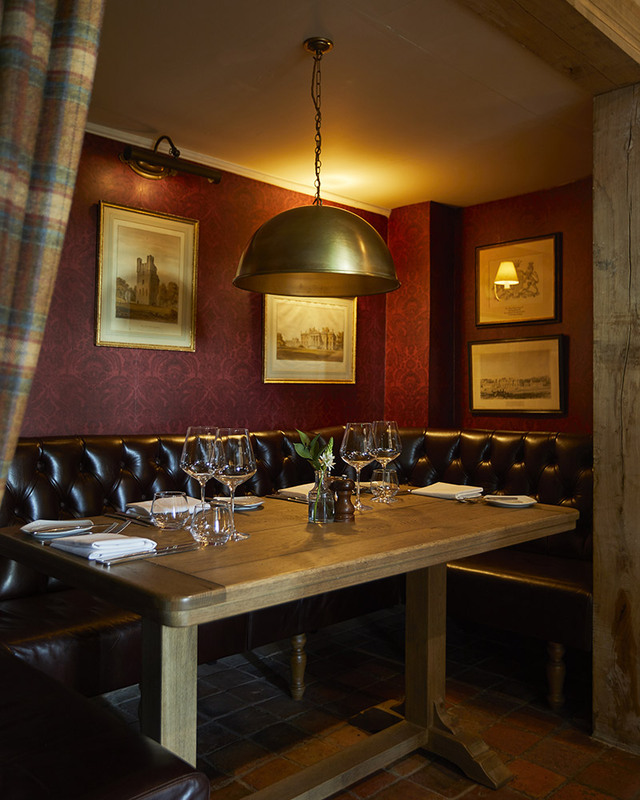 The Private Dining Room is full of atmosphere with the walls lined with Old English prints and a log burning stove. 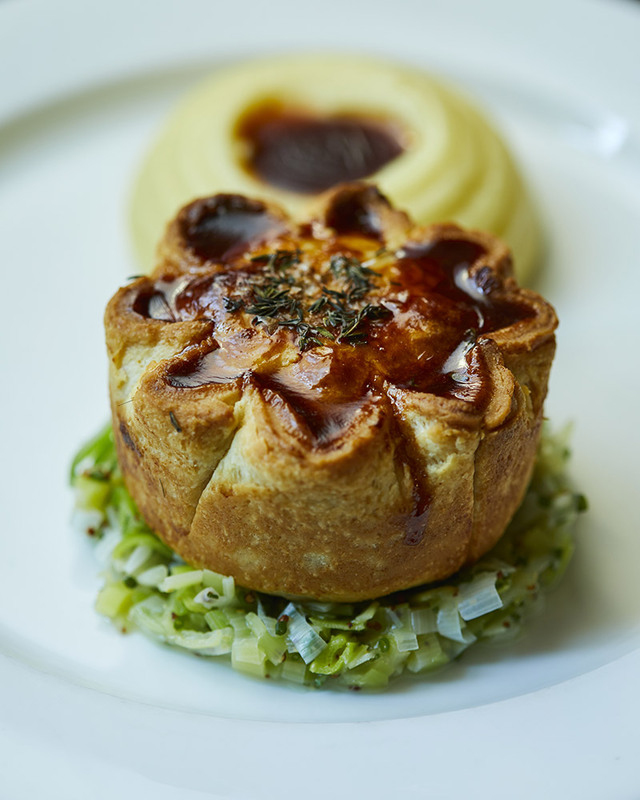 It seats twelve people comfortably and allows our customers to have their own exclusive dining experience at The Duncombe Arms. In conjunction with our new bedrooms in The Walnut House the Private Dining Room gives the opportunity to celebrate any occasion in style.